Video is now embedded to yesterday's video! Sorry! Yesterday, I posted an article about a Vitrectomy for floaters, FOV. I forgot to embed the video. I’ve since embedded the video. 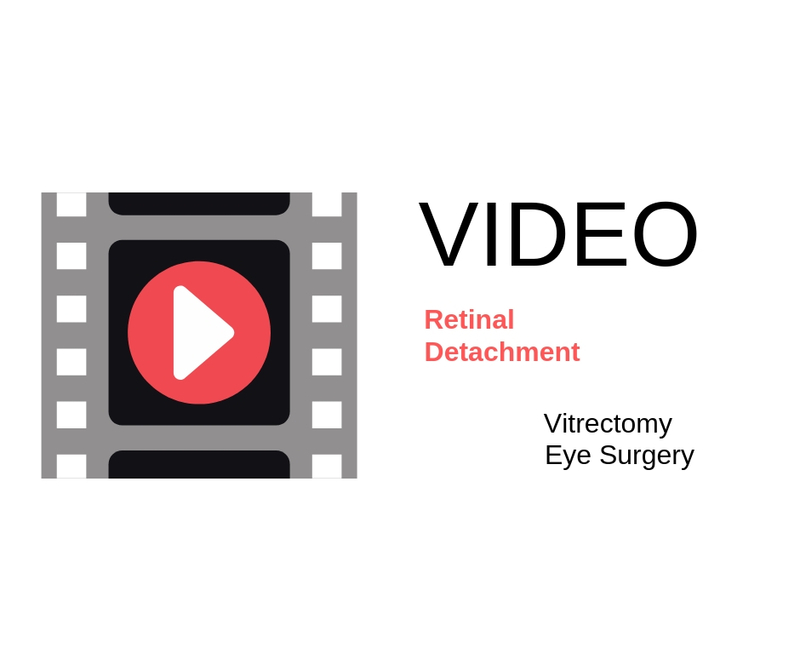 Here’s a link to the vitrectomy video for floaters. It’s Memorial Day weekend in the U.S. Enjoy the holiday! We are off to a hockey tournament this weekend! I had FOV 2 weeks ago and now I have two a new floaters. It has a few black dots and looks like a cob web. It is sometimes in my vision and other times off to the side or top of my eye. Seems to be very mobile. 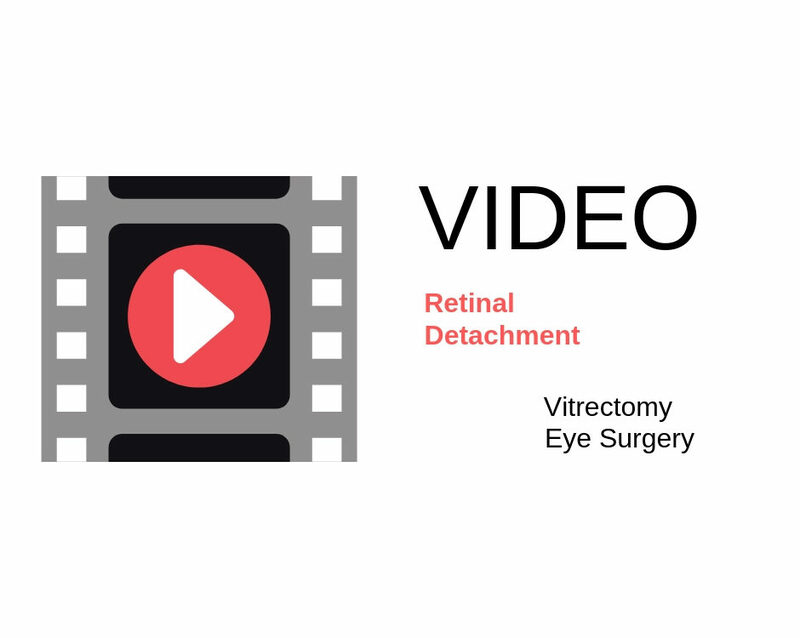 Before the surgery I had a vitreous detachment that very much interfered with my vision. In your opinion why would I have these new floaters? Is it possible I will need these removed again? Probably have too much vitreous left, or, small amount of bleeding after surgery…which is common and should resolve without a repeat operation.